From Green Strawberry! This set provides everything you need to successfully paint your model with masks for clear parts! 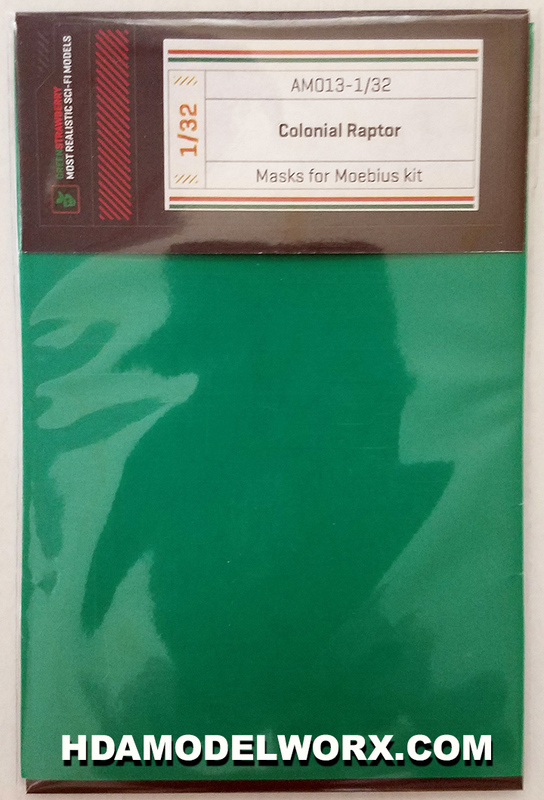 Precisely cut airbrush masks for Moebius Raptor 1/32 Scale model kit. Masking material perfectly covers canopy windows and hull areas on the model's surface. Comes with detailed instruction sheet.